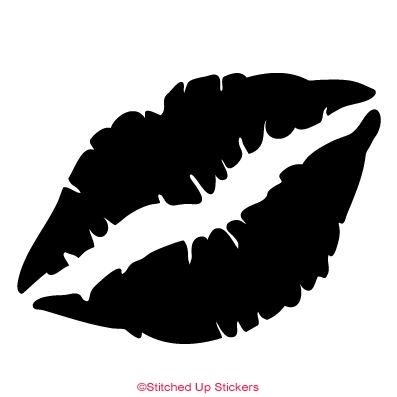 Kissing Lips Vinyl Sticker Decal. Choose your size and color. Try this one in Party Rock Red Glitter! 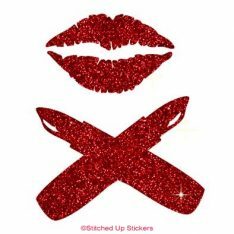 Muah!